Amid accelerating change managers and leaders are in a cycle of change or instigating change. 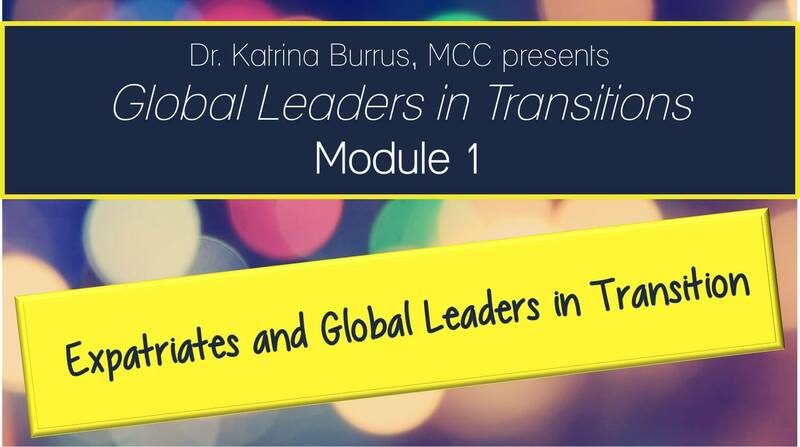 In this course, you will learn how to coach individual, managers and leaders in transition from one job to another or after a promotion or when expatriating or repatriating. Real case studies will be used to learn how to coach managers and leaders in different types of transitions. Models, tips, strategies, and templates will be shared to support your coaching managers through different types of change.